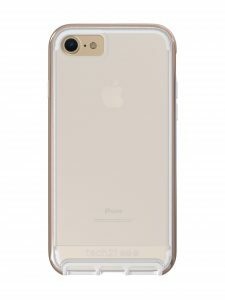 When talking about cases that will keep your phone safe, Tech21 is one of the most commonly mentioned brands – with reason. But you probably know all about that. 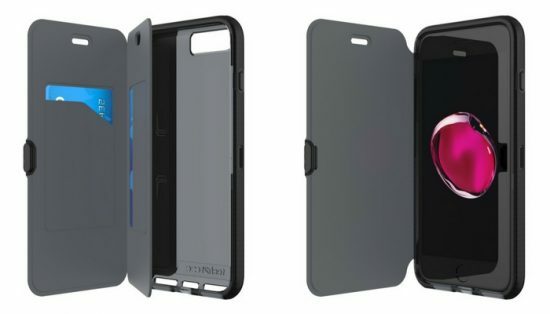 You might even have a Tech21 case for your iPhone 6S (or older). If you’ve got a new iPhone 7 or 7 Plus, you can bag cases without spending a single cent. Thanks to Tech21, we’re giving away two cases of your choice this week. First let’s take a look at the new Tech21 iPhone 7 case line. I had the pleasure of playing around with two designs – which you’ll see below. First up, though, is the Evo Elite. Designed to color match your iPhone while enhancing its premium, sophisticated feel; you can trust the Evo Elite to keep your phone as beautiful as the day you took it out of the box. Evo Elite offers 2m/6.6ft drop protection. Evo Elite sits securely in your hand and gives you comfortable and precise access to all your and function buttons. Ultra-thin, lightweight and available in a range of dazzling colors: rose, lilac and green. Evo Gem offers 3m/9.9ft drop protection. Holding the Evo Gem, I had no doubt that it would provide more protection than any other case I’ve had. The back panel adds more protection thanks to its slightly thicker, textured nature. Thing is, its pastel colors will appeal to a narrower audience. If you prefer darker colors, then this is the case for you. Ultra-thin, lightweight and featuring a unique check pattern. Evo Check now offers 3m/9.9ft drop protection. 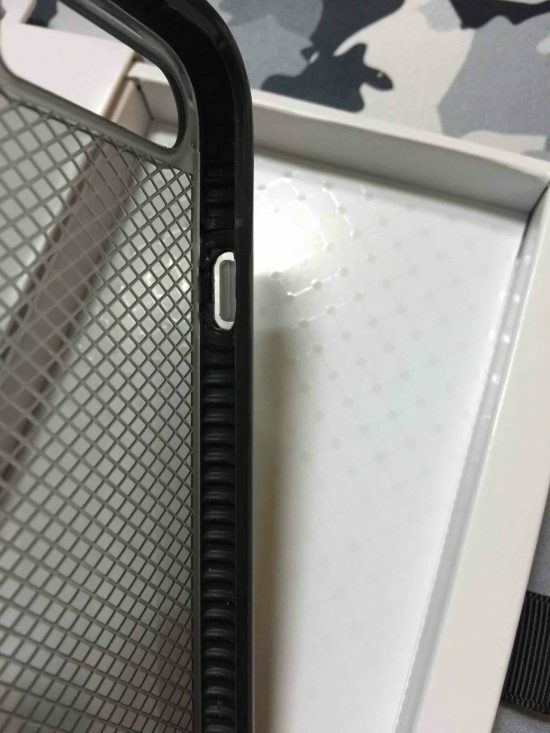 A close inspection of the case will shows its “shock absorber” – lined up all around the side. Yup. Definitely a case for klutzes. Or simply those who are OC (overly concerned?) about their phone’s safety. For wallet case enthusiasts, here’s a treat for you. Designed to give you quick and easy access to these two daily essentials, you can trust the Evo Wallet to keep your phone as beautiful as the day you took it out of the box. Evo Wallet now offers 3m/9.9ft drop protection. A detachable screen cover features two concealed card slots while a soft microfiber lining protects your screen from scratches when closed. As you can see, the Evo Wallet isn’t your run-of-the-mill wallet case. 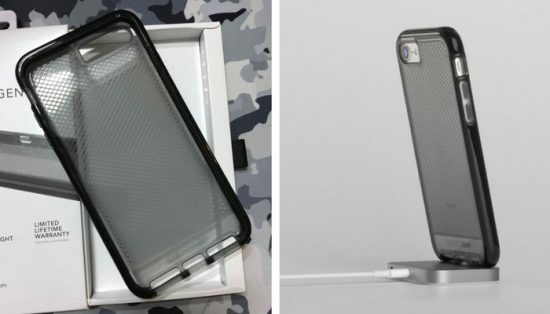 As iPhone cases go, you can’t really do much better with Tech21. 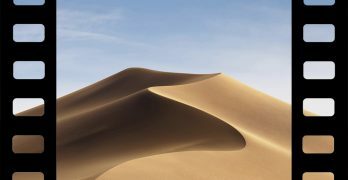 That’s taking into consideration the quality of the material, the slimness of the designs (considering the protection they offer), and the price. 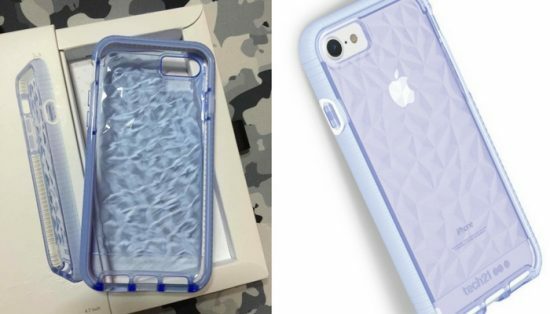 Check out all the iPhone 7 cases (and more) on Tech21’s website. You can also follow them on Twitter and Facebook for the latest news. So here’s how it goes. 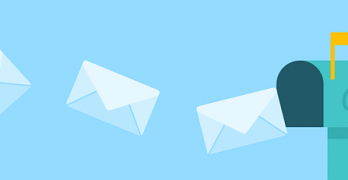 We’re giving away two cases to one AppleGazette reader. If you’re the lucky one, you get to choose from the four designs above. The giveaway starts today, November 7 and ends Sunday, November 13. The winner will be announced on Monday, November 14. You can tweet once a day, every day to gain more entries. Now that we have that out of the way, send in your entries now!